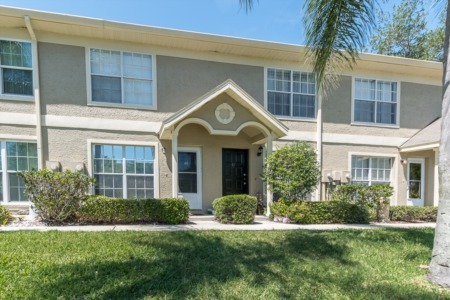 It doesn't get better than the condos at Farrell Park in Ridgemoor when it comes to budget friendly, moderately sized homes in the highly desired city of Palm Harbor, Florida. 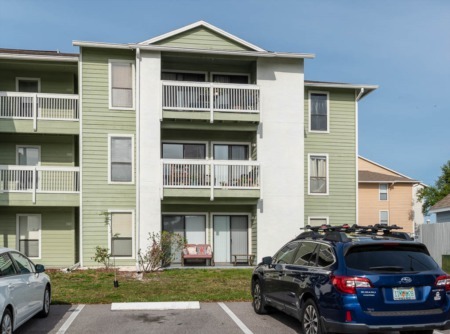 The ~1000 sq ft, 2 bedroom/2 bathroom units here are newly remodeled since being built in the 90's, and feature spacious floor plans, walk-in closets, and a nice relaxing outdoor porch area with screen. The community, which is gated, has a pool for all residents to enjoy along with a recreation facility/tennis and basketball courts. It's also located next to a wooded conservation area. This would be a great choice for a first time home buyer or simply someone who is on a budget yet doesn't want to sacrifice quality. If these homes appeal to you, we can get you situated in one in no time. Just pick up the phone or contact us through the form on this page and we'll start working with you immediately to make one of these great condos yours. Selling your home in Farrell Park? With our main office in Palm Harbor, our agents here at Lipply Real Estate have years of expert experience selling homes of all kinds through out the Palm Harbor area. 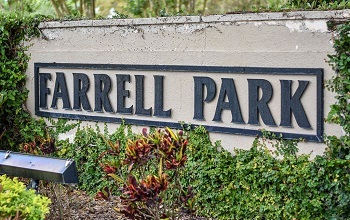 If you need to sell your Condo in Farrell Park, we'd get the job done quickly, efficiently, and on your terms. Contact us today via phone or email by entering your contact information into the form below! We look forward to hearing from you!